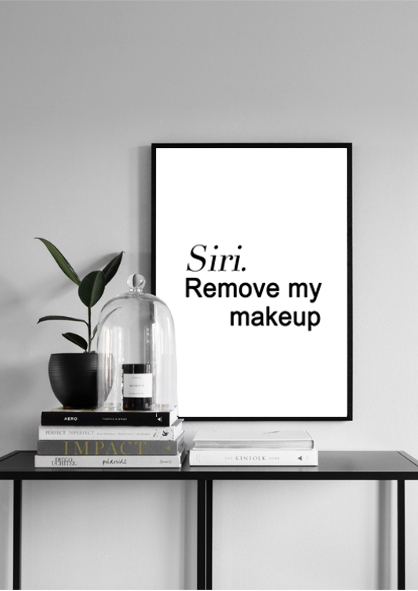 Siri. 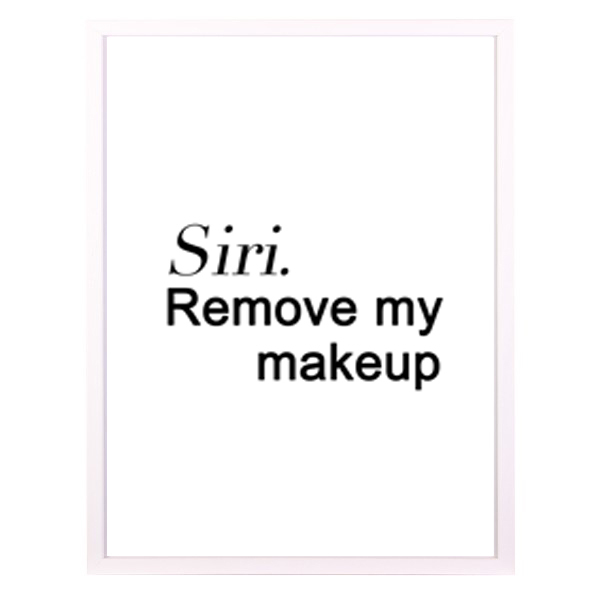 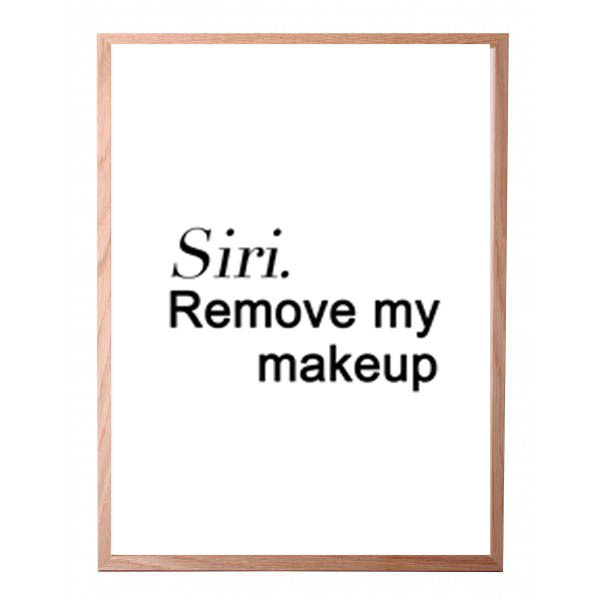 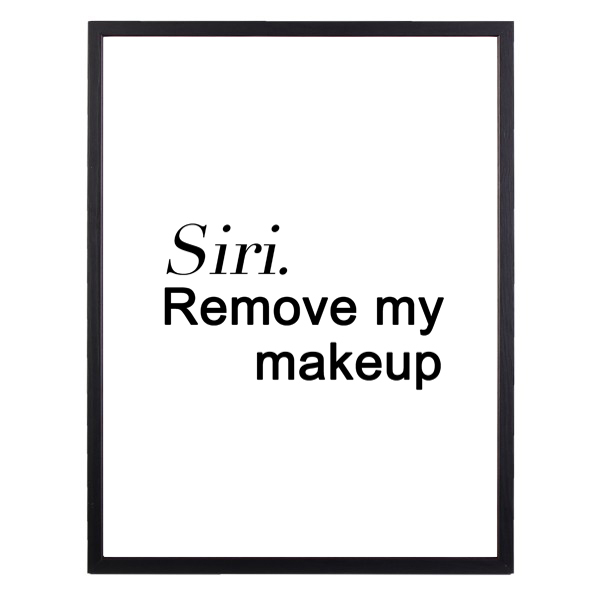 Remove my makeup. 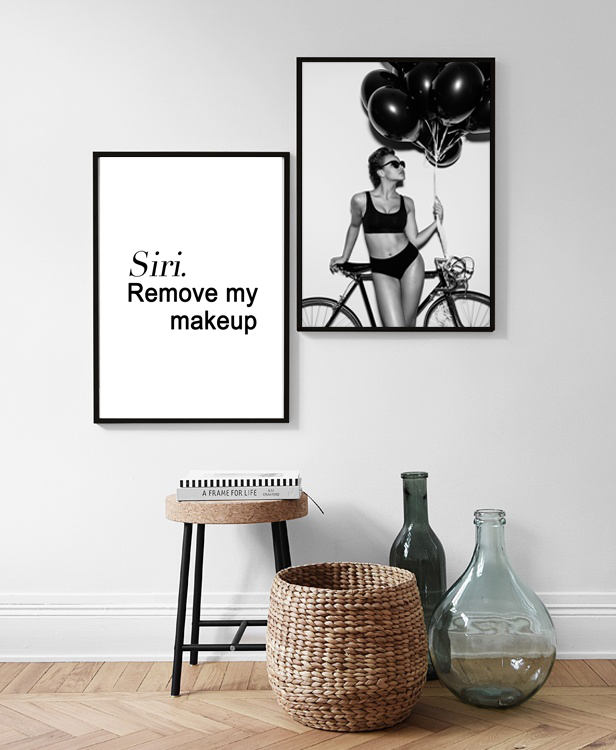 Morsom og catchy poster.